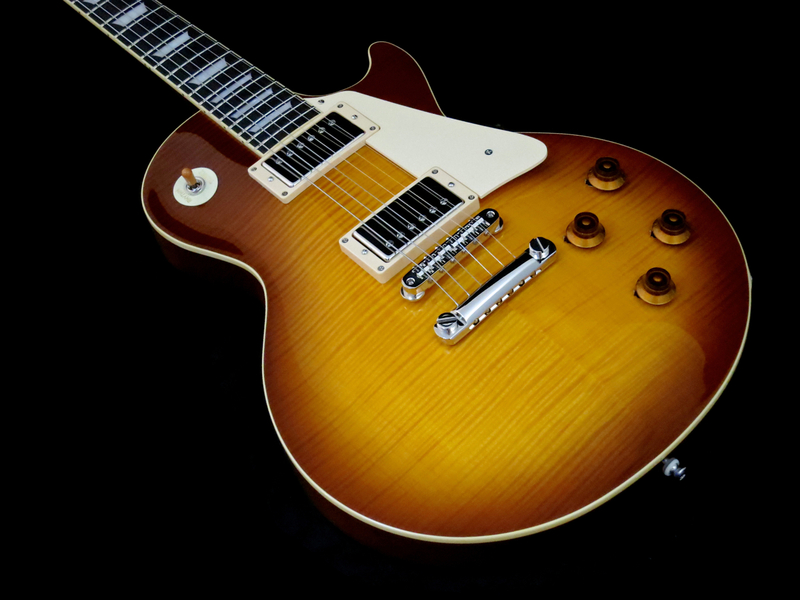 Tokai Guitars’ workshop in Japan will do the occasional special run of Limited Edition models that come with some features that differ from the regular models on offer. To our delight, we at Kitarablogi managed to get hold of two such special Love Rock guitars for this review. 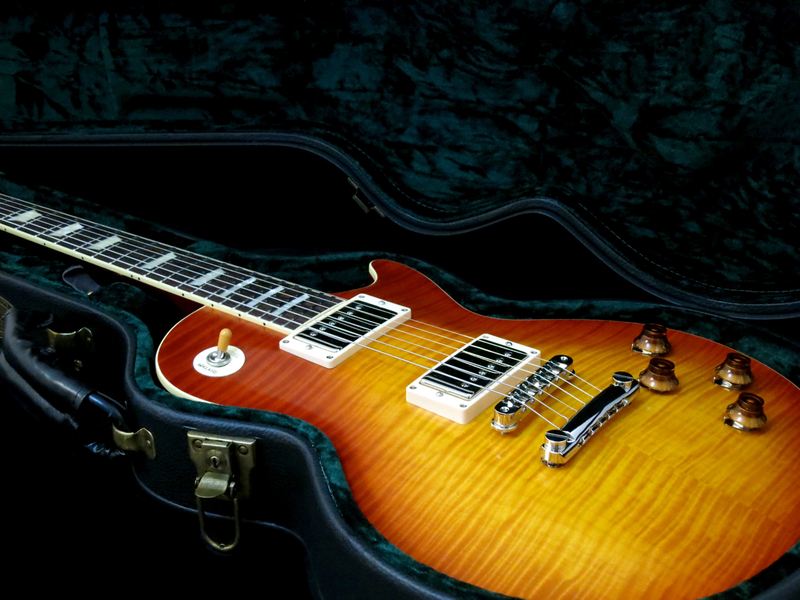 … while Tokai’s LS-200F-5A (2,995 €; hard case and pickguard incl.) 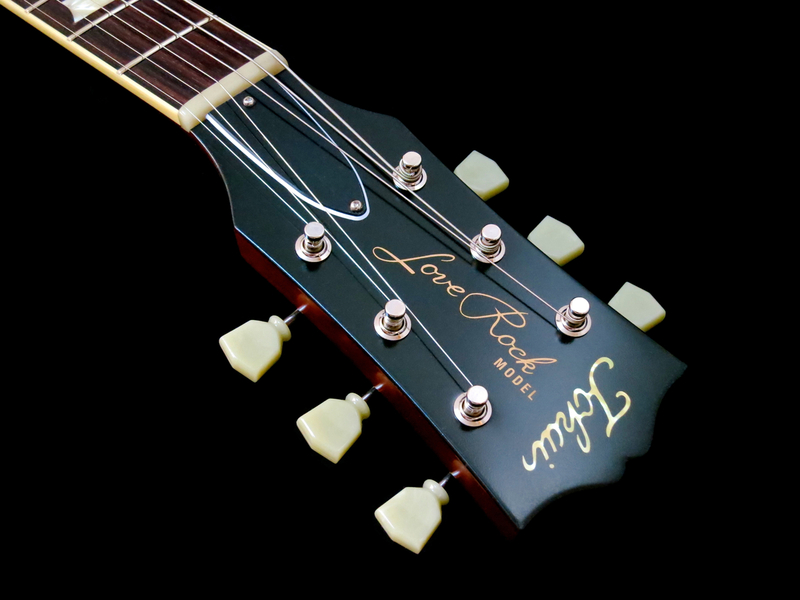 represents the maker’s take on the ”ultimate Love Rock guitar”. 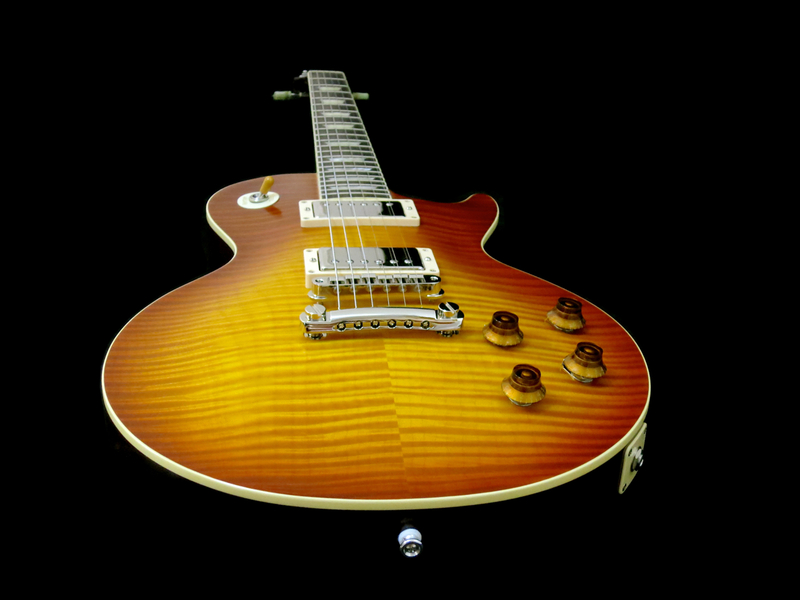 This Premium Series instrument shows off an AAAAA figured maple top, and a set of Seymour Duncan Custom Shop pickups. 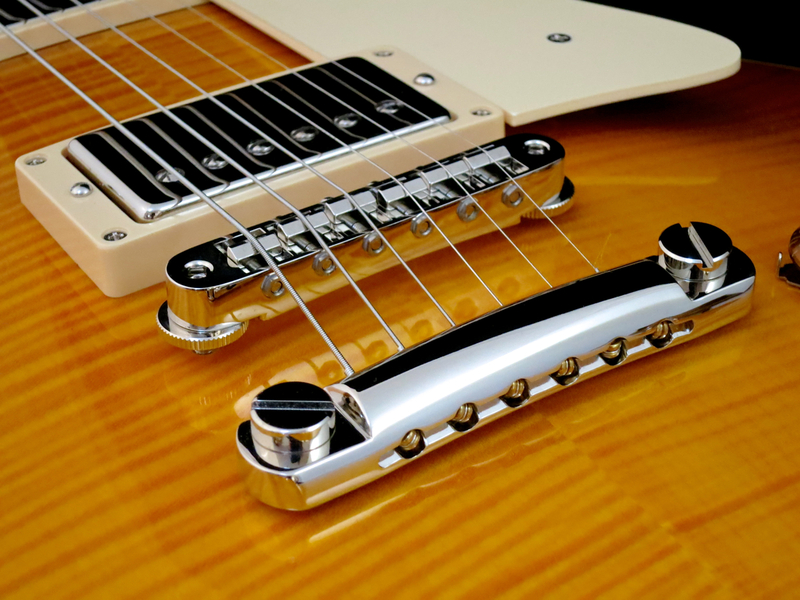 Even though this isn’t an official signature model by any stretch of the imagination, Tokai’s LS-100F Pearly Gates is clearly modelled after Billy F. Gibbons’ main squeeze. 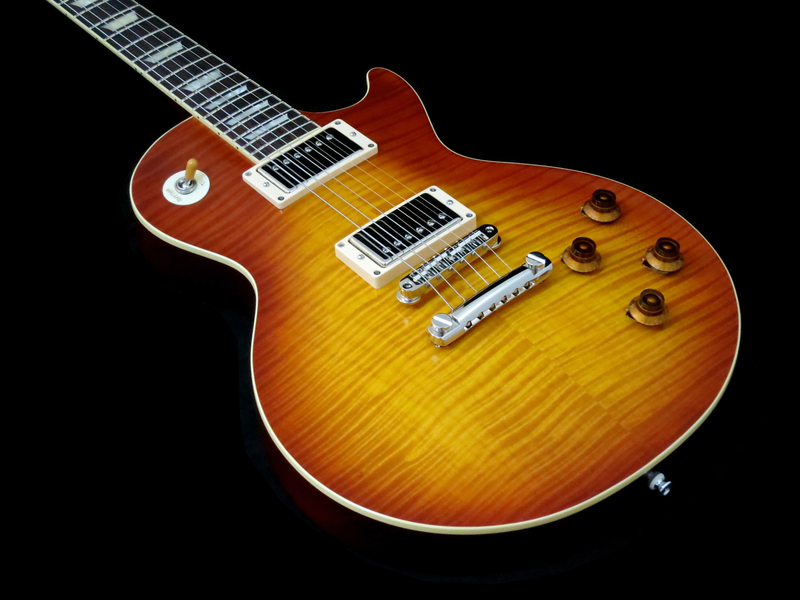 The solid figured maple top looks fantastic in its gloss brown Ice Tea Burst. 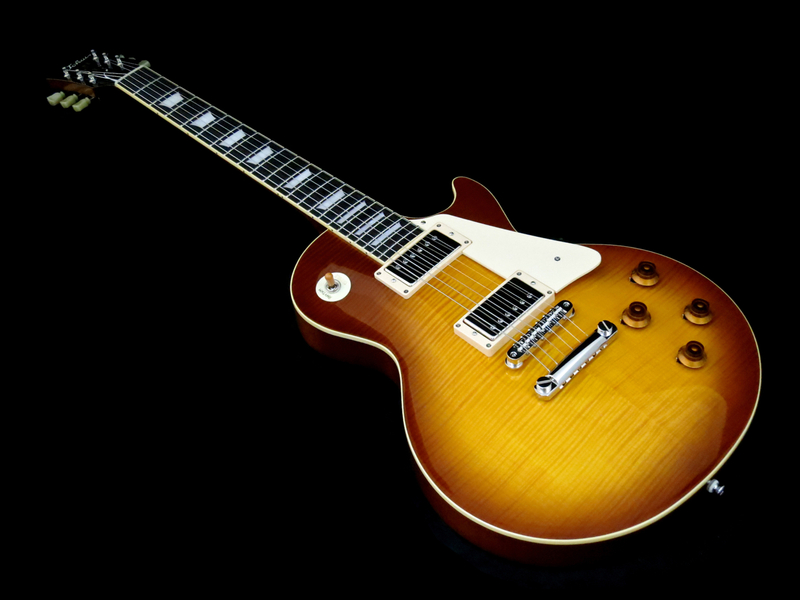 The guitar comes with a set of Seymour Duncan Pearly Gates humbuckers. 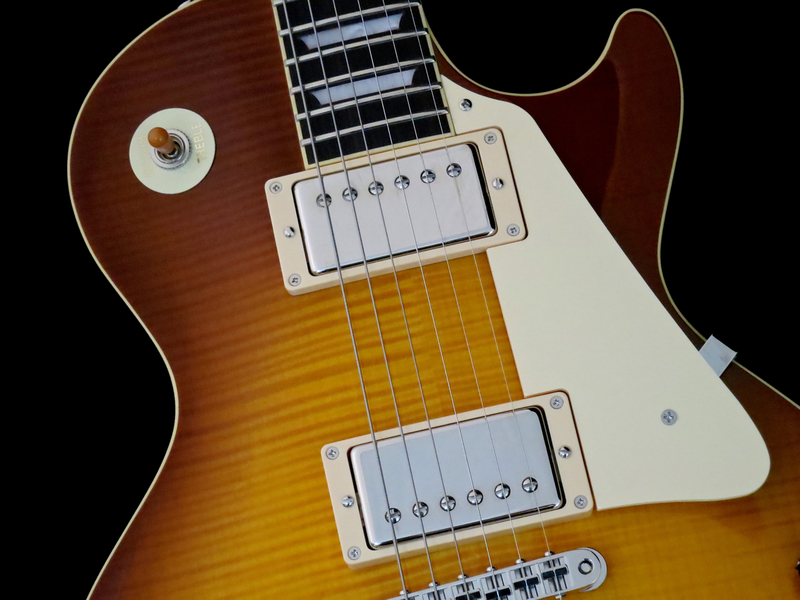 The Tokai LS-200F-5A has been built in an extremely limited edition (less than 20 guitars worldwide), with a whopping three instruments finding their way to Finland. The LS-200F-5A isn’t ”just” a top-of-the-line instrument, it’s a thrilling experience. The flame on this guitar’s top is so deep you can lose yourself in it, and the instrument’s semimatte finish only accentuates its sensual qualities. 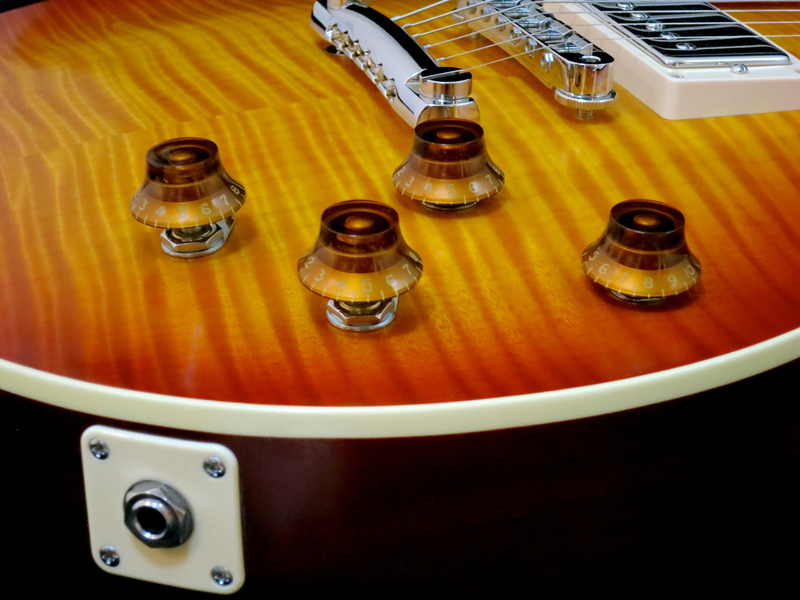 Both models are equipped with top quality Gotoh machine heads. 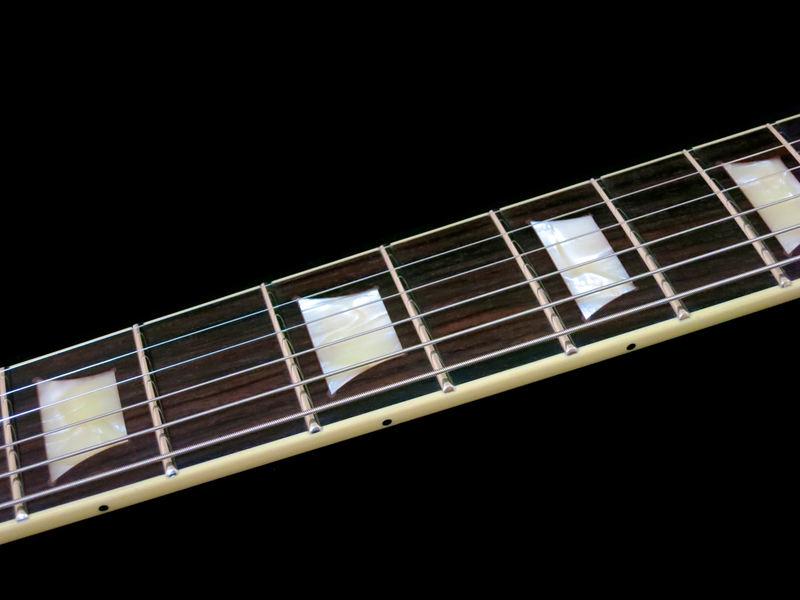 The fretwork is second to none. 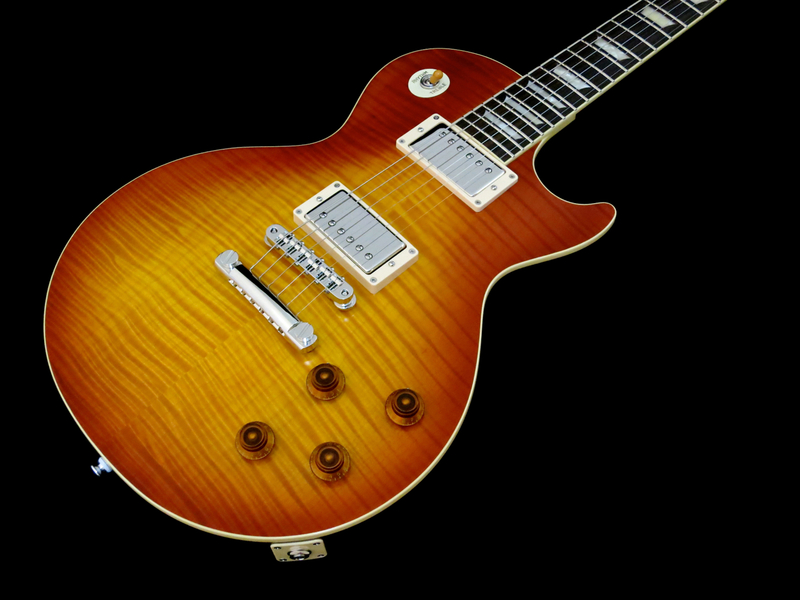 Both instruments sport a fret size that’s slightly larger-than-vintage. 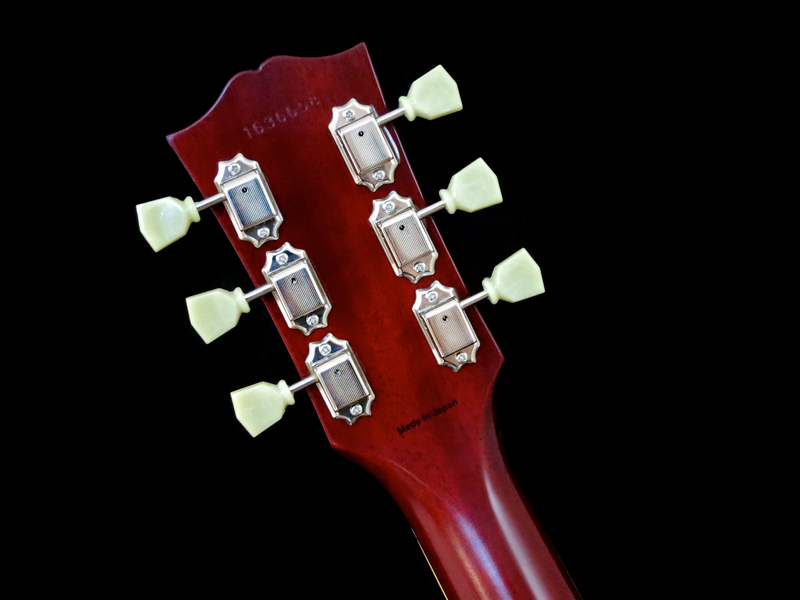 The bridges and tailpieces are also supplied by Gotoh. 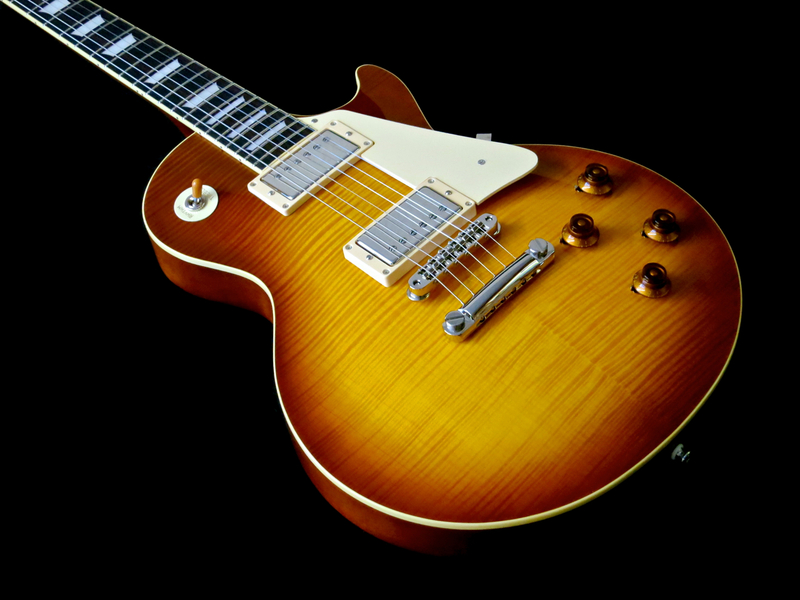 Seymour Duncan’s Pearly Gates set is a recreation of the slightly unusual PAFs found in Billy Gibbons’ legendary guitar. 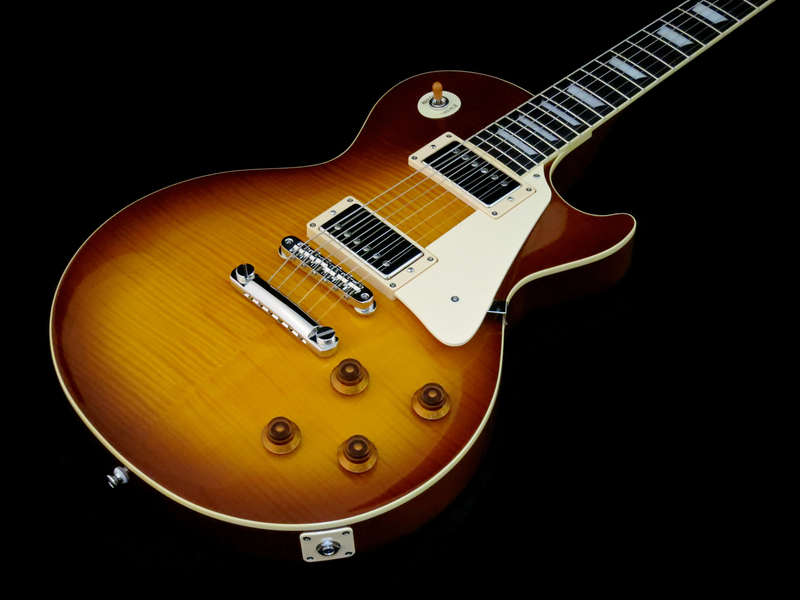 For some reason Pearly Gates – a 1959 Les Paul Standard – comes with a set of humbuckers that offers a strong mid-range peak, while the bridge humbucker is clearly much louder than the neck unit. 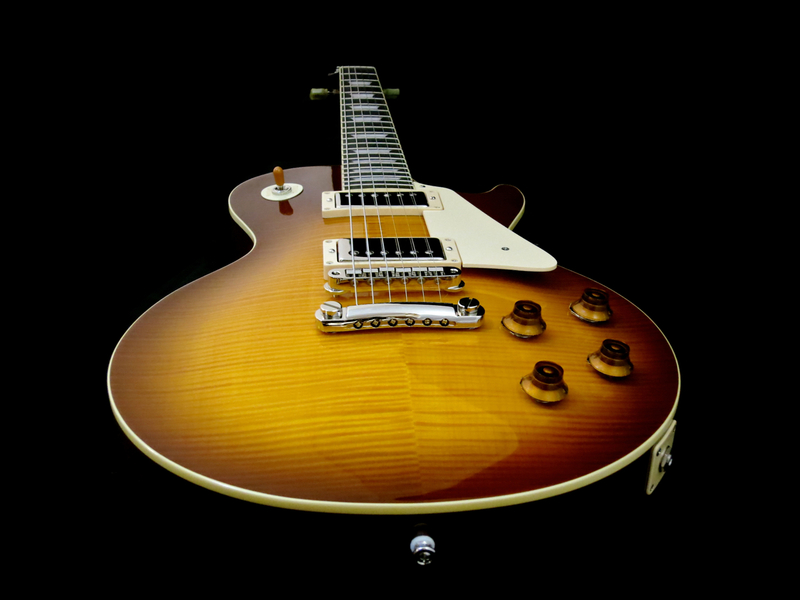 Tokai has ordered a batch of custom-made Seymour Duncan Antiquity-humbuckers for the LS-200F-5A. 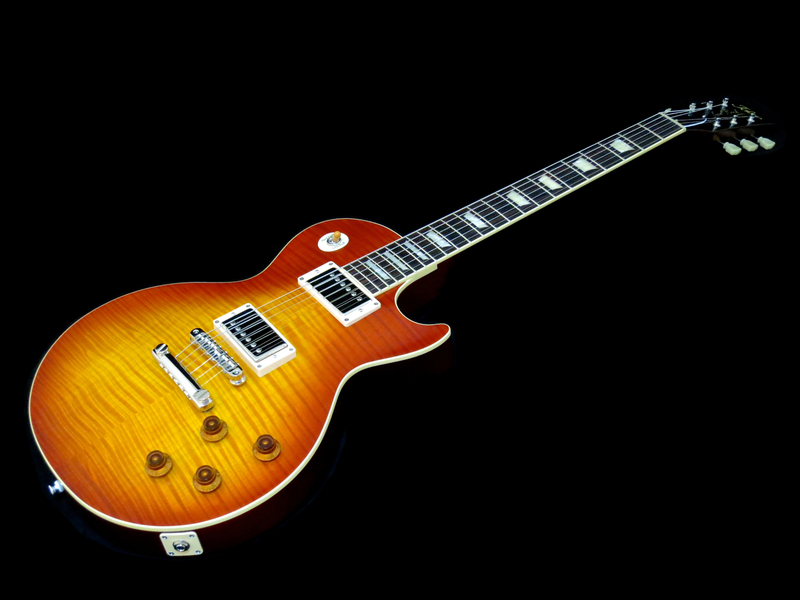 The Antiquity is Duncan’s most faithful recreation of Gibson’s original PAF. 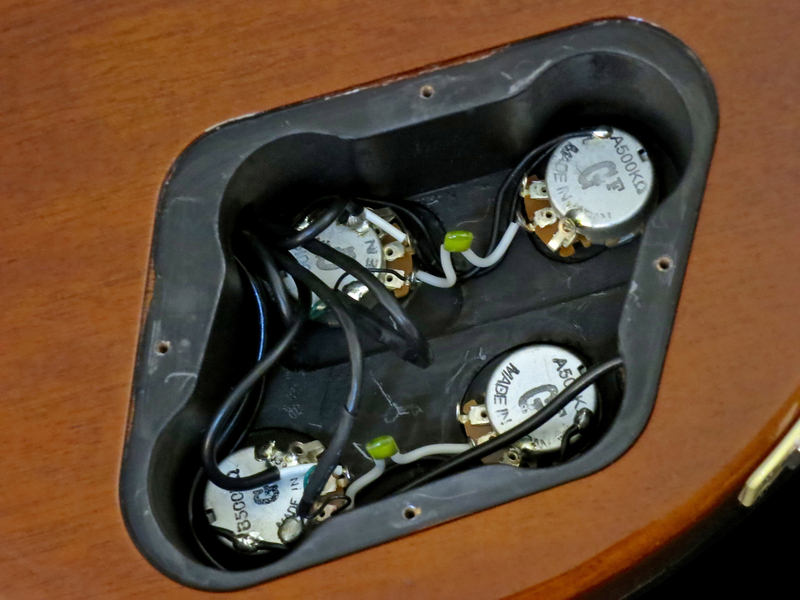 The custom-version used here differs from the regular issue in two points – these humbuckers have not been aged, but look brand new, and both pickups come with four conductors to facilitate pickup splitting. The Japanese electronics inside the LS-100F Pearly Gates are of a very high standard. 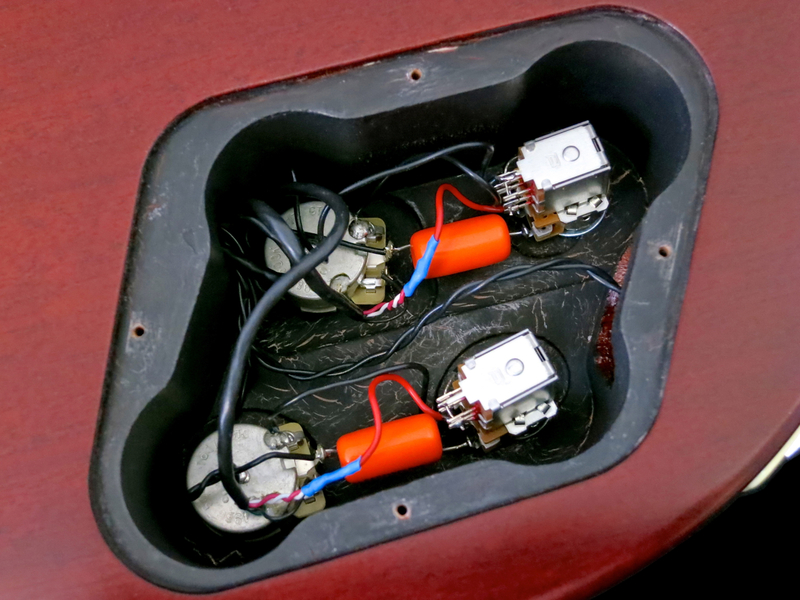 For the LS-200F-5A Tokai uses Orange Drop capacitors, US-made volume pots, and two ESP push/push tone pots for coil-splitting. Both models are sold with a top-drawer hard case. Our review sample of the Tokai LS-100F Pearly Gates is a fine-playing instrument, with a nice, moderate weight, and a great neck profile, that’s rounded, but not too big (somewhere between a ’59 and a ’60 profile). 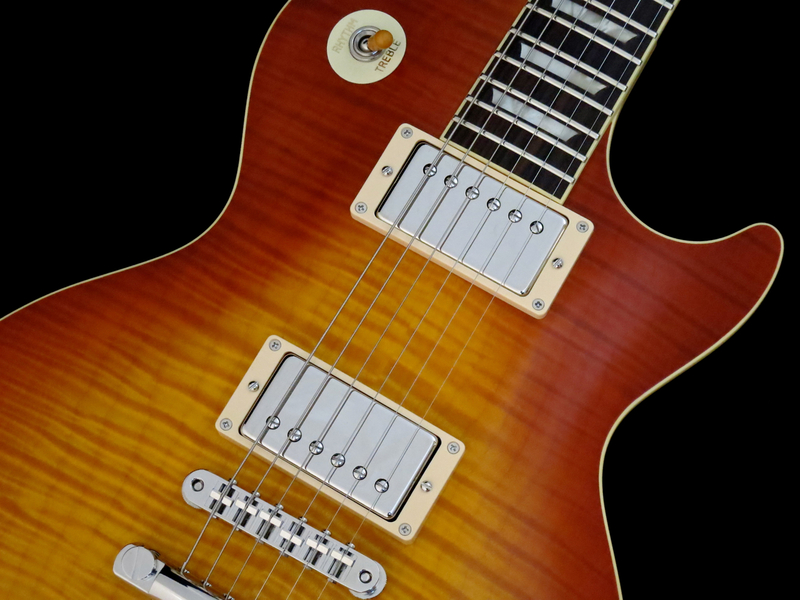 The Pearly Gates humbuckers deliver a good deal more output than a traditional PAF (or its copy), coupled with a very strong mid-range. Yet, despite this signature sound, the Pearly Gates set never feels one-dimensional, clunky, or hard-to-control. There’s ample top end and a great dynamic range. 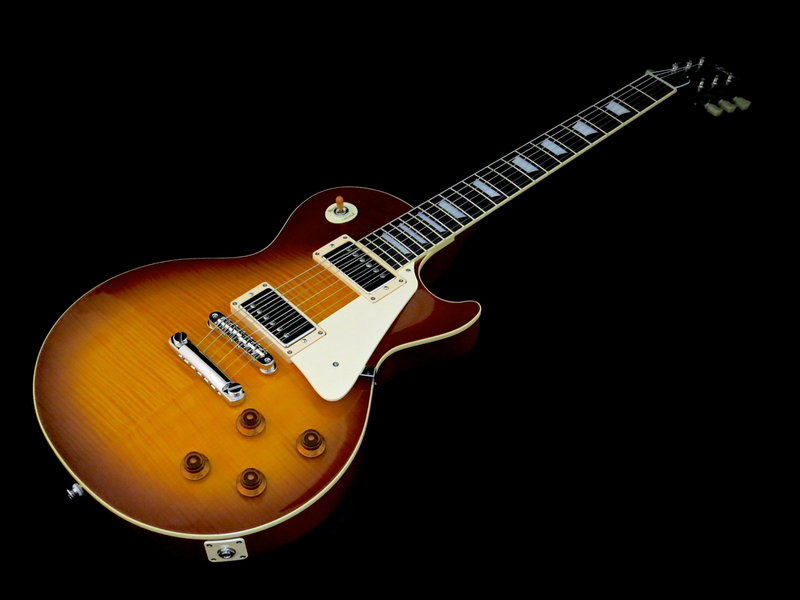 Tokai’s LS-200F-5A is too good an instrument to be locked away in a display case! 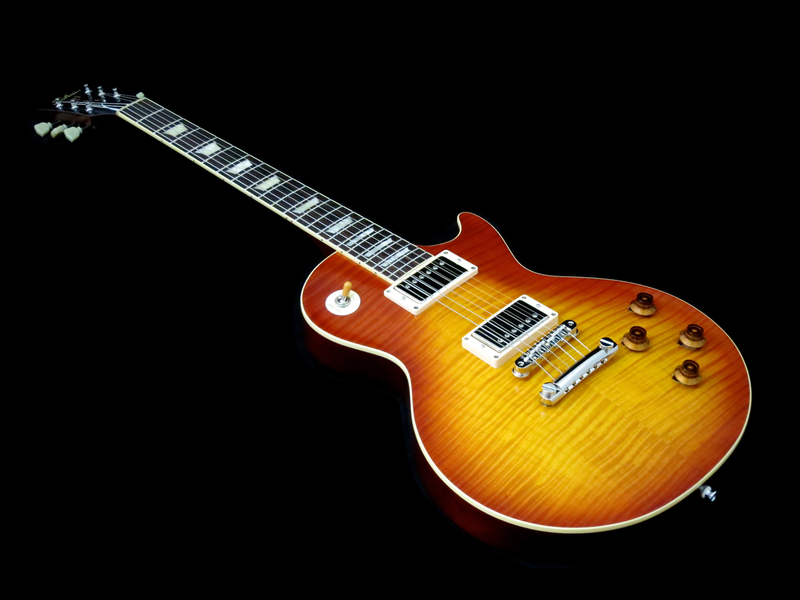 The LS-200F-5A is a surprisingly lightweight solid-body guitar. It plays at least as good as the LS-100F, but thanks to its semimatte finish one seems to make a more intimate connection with this fantastic guitar. Both the LS-100F Pearly Gates as well as the LS-200F-5A are prime examples of the kind of top grade workmanship that has made Japanese Tokais legendary. The LS-100F Pearly Gates is a great choice for Blues- and Rock-inclined players, who thrive on chunky mid-range power and bags of sustain.